According to the Centers for Medicare & Medicaid Services (CMS), the national healthcare expenditure is expected to increase to around $5.7 trillion by 2026 if it grows at the projected annual rate of 5.5%. This expenditure will represent around 20% of the nation’s economy. These statistics explain the trend by healthcare institutions to transition from episodic care to value-based care. Obtaining a clear picture of the patient’s experience is subject to the accessibility of reliable data. This continues to be a major setback for transitioning healthcare providers. Migrating to the cloud provides such institutions with tools that will help them evaluate their performance. Ultimately, this will help them refine and streamline processes to achieve value-based care. Through the use of BI report migration, stakeholders will have access to high-quality and reliable data which is crucial to this evolution. Patients would prefer a healthcare institution that’s aware of their billing preferences and accommodates them. 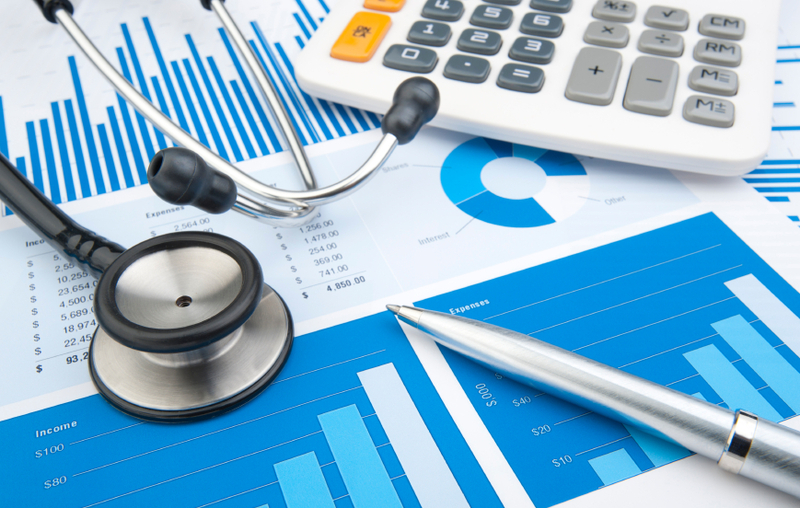 Business intelligence tools will allow for patient income cycle optimization and therefore, aid in decision making. Through Oracle BI tool migration, healthcare providers will gain insights on why, how and when patients pay for the services provided. The institutions will then be able to personalize the monetary aspect of healthcare and make it seamless. Optimizing the payment processes and experience matters to the institution’s bottom line in the same way it does to the patient. Cloud technology, including the use of tools such as Oracle Fusion HCM, is an effective way of bridging the gap between systems. This centralizes the patient’s financial experience and thus, delivers more value. Through one online app, patients can view past bills, their receipts, updated account balances, bills from all each party involved in the care delivery, and set up payments. This helps with both transparency and efficiency. We cannot undermine the role that cloud computing plays in the evolving of the health institutions to provide value-based care. Hospitals can make the transition successful by looking at processes from the patient’s perspective. Patients need convenience, transparency, and simplicity when it comes to their healthcare finances. If you want to move your organization forward with the power of business intelligence, contact DataTerrain today.